The Ptarmigan Nest - Ptarmigan, the State Bird of Alaska. A peaceful little creature. 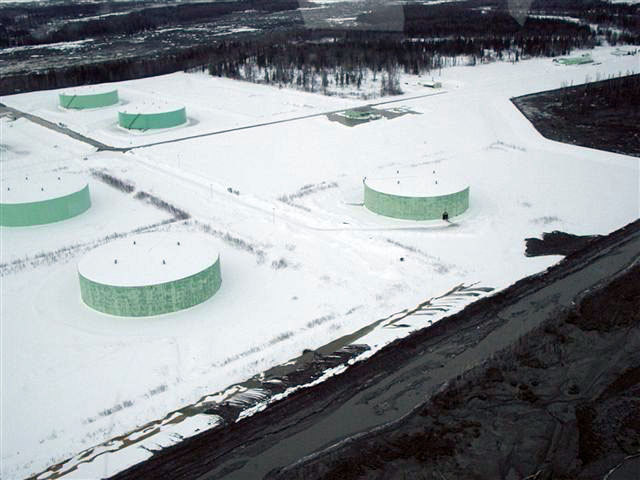 » Chevron’s Smoke and Mirrors; are you a colonist or an Alaskan citizen? This entry is filed under Alaska, Big Oil, Chevron, Colonialism, Drift River Oil Terminal, Environmental disaster, Propaganda and marketing, Work. You can follow any responses to this entry through the RSS 2.0 feed. You can leave a response, or trackback from your own site.